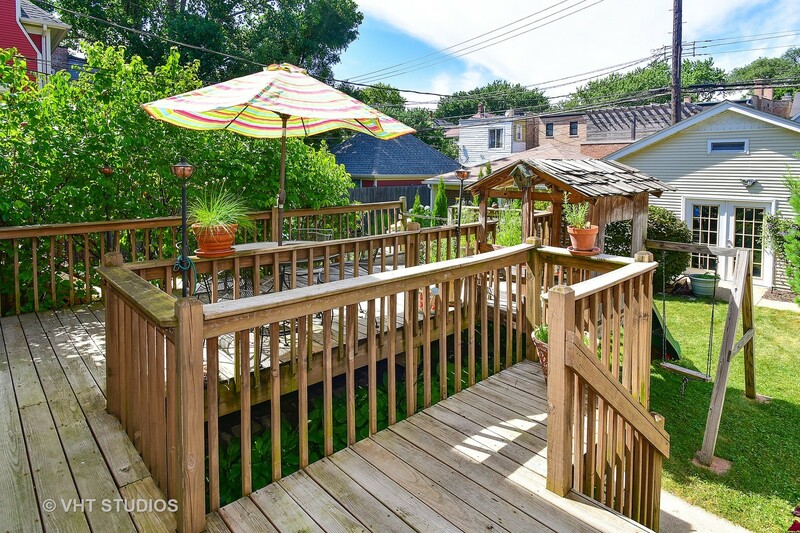 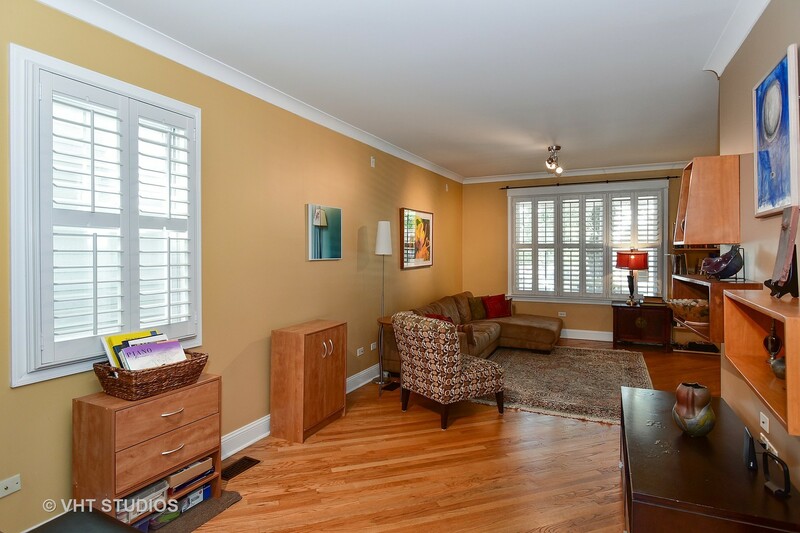 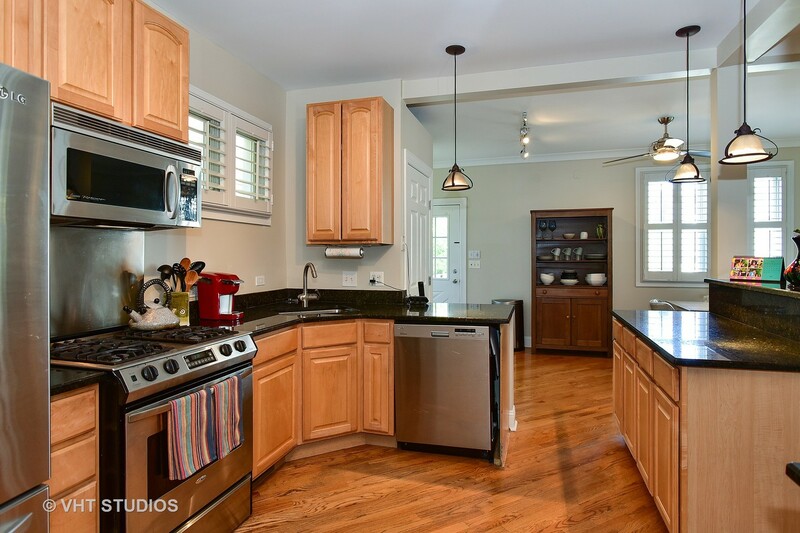 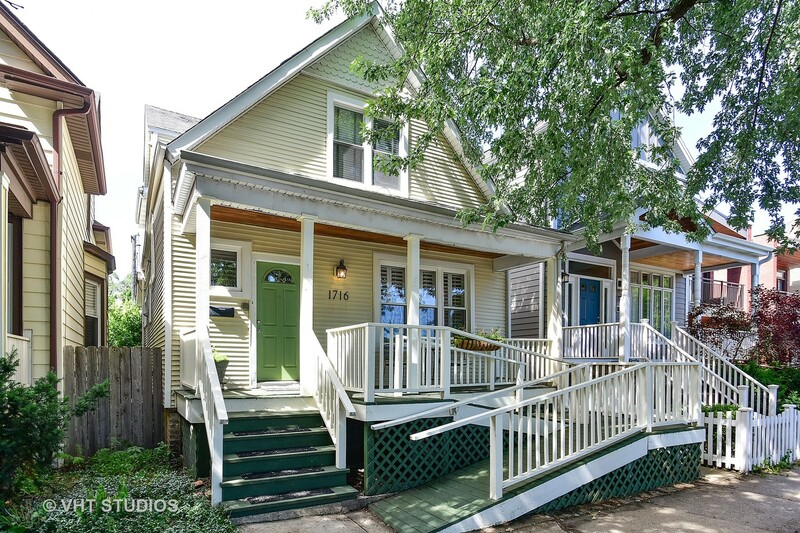 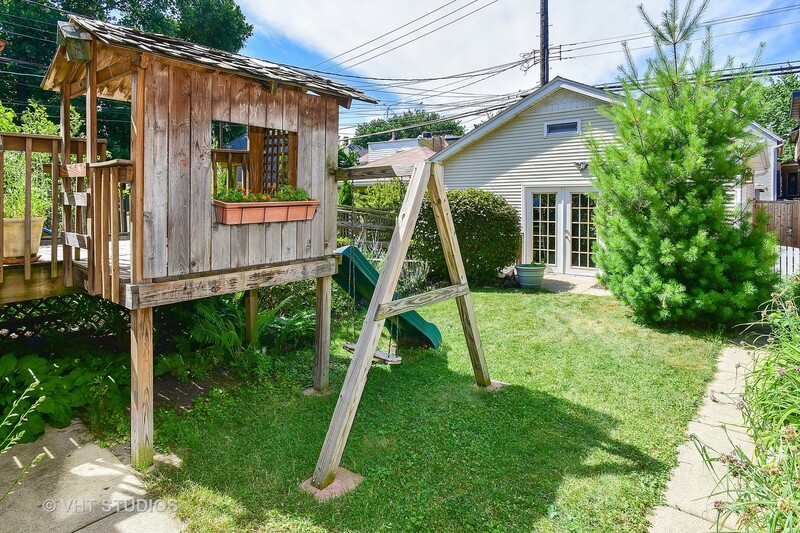 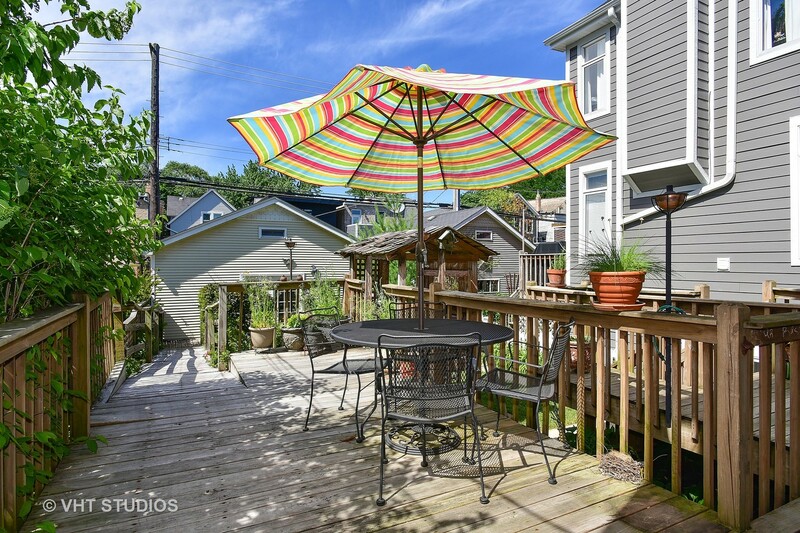 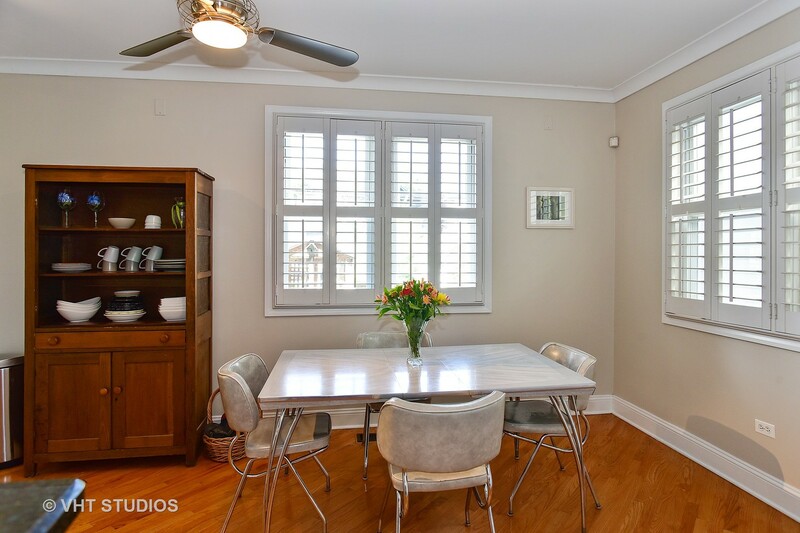 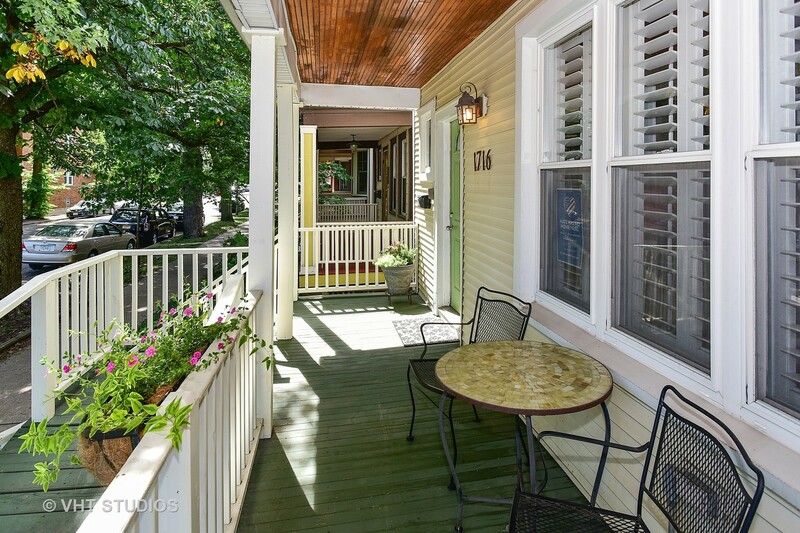 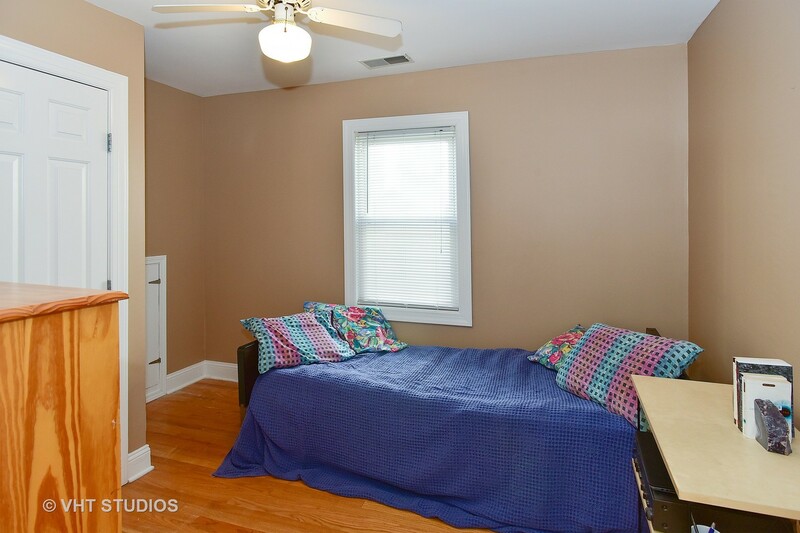 Charming 3 bedroom/2.5 bath rehabbed home in terrific location...just a few blocks to Metra train to Loop, buses, parks, playgrounds, shopping, restaurants, farmers markets, Andersonville, new Waldorf school and more. 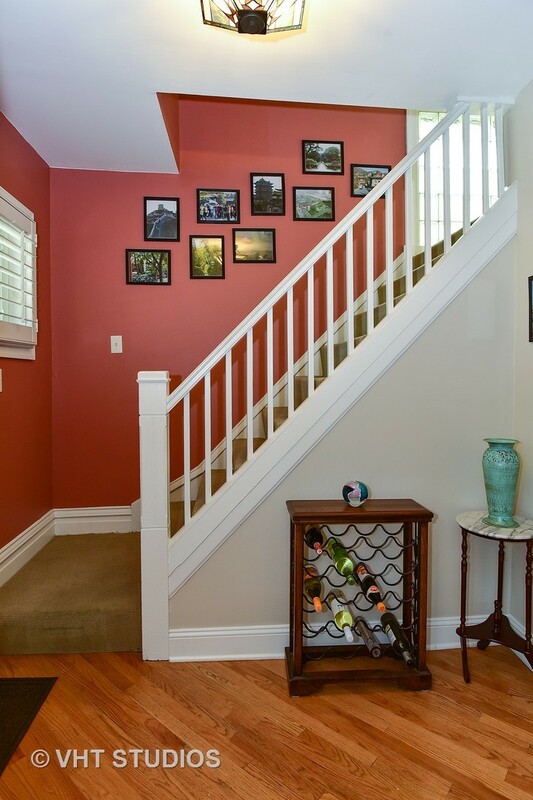 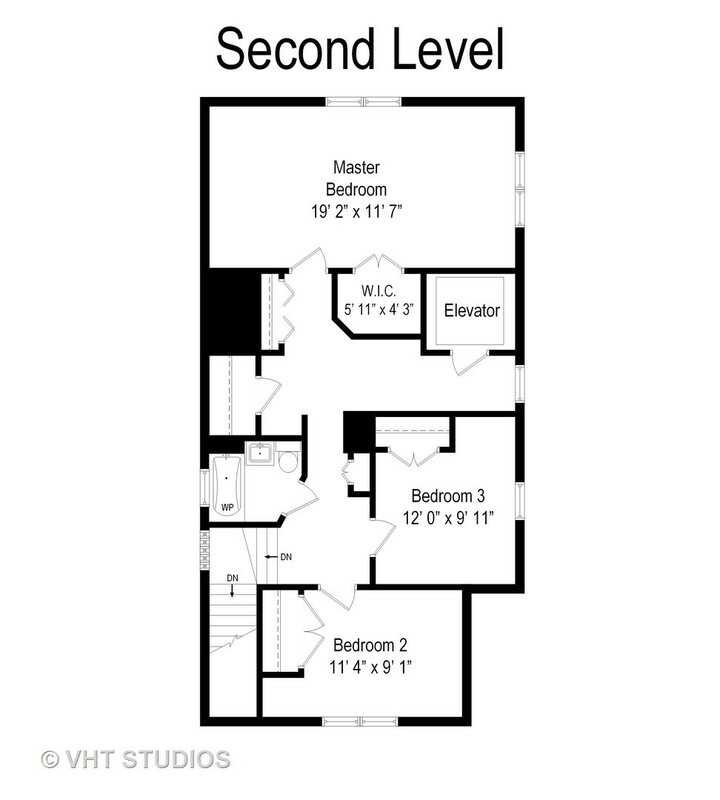 This home also has a private elevator that is accessible on all 3 levels. 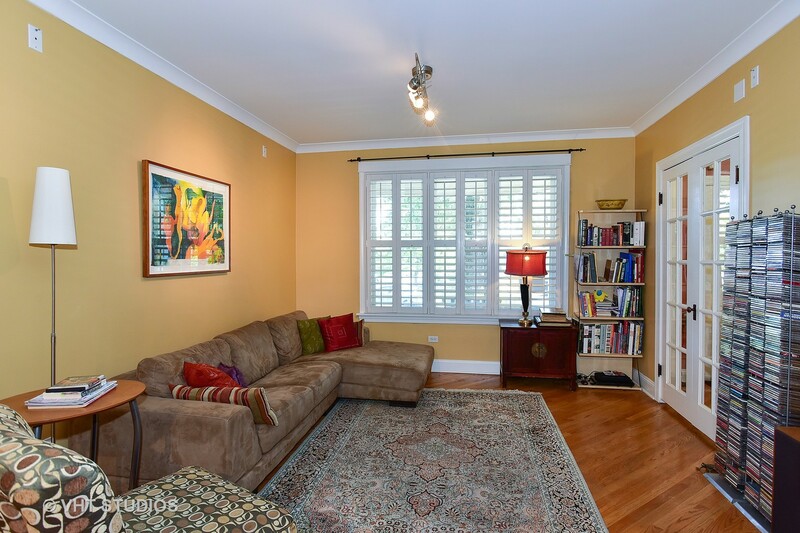 Main level features open layout with nice flow from foyer into living/dining, gourmet kitchen, half bath and family room area, all with hardwood floors and plantation shutters. 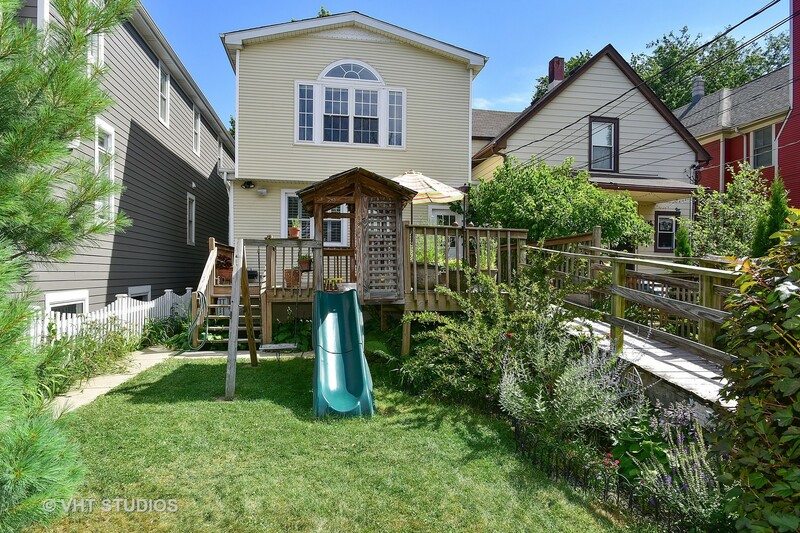 Step out the back door to a large deck with 2.5 car garage beyond. 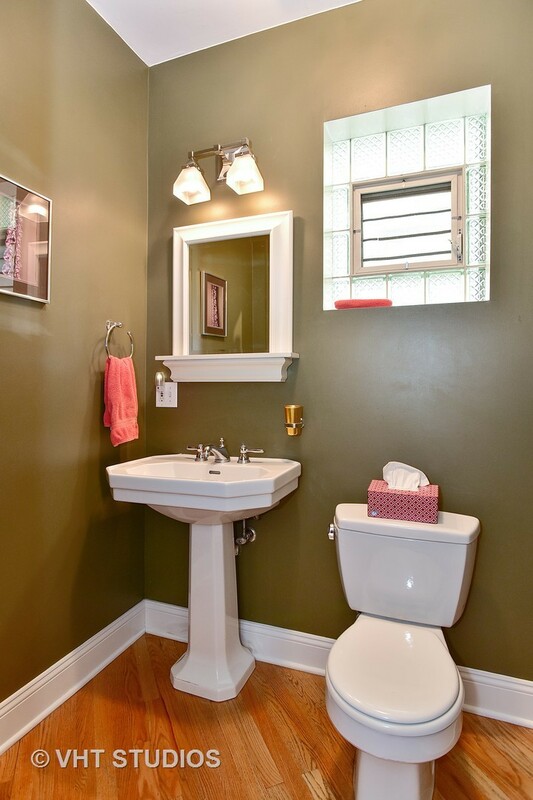 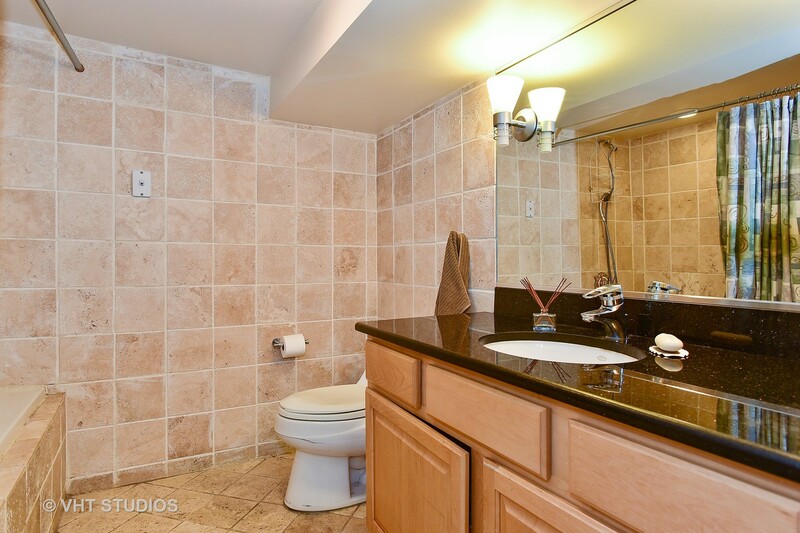 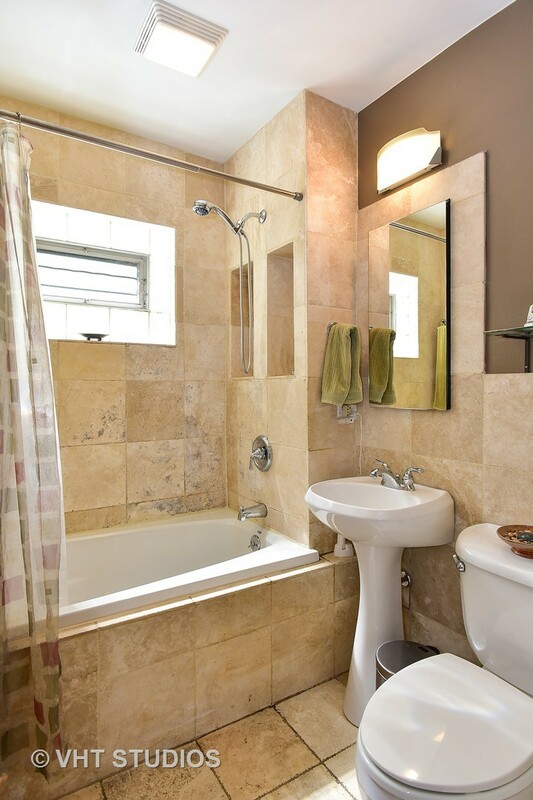 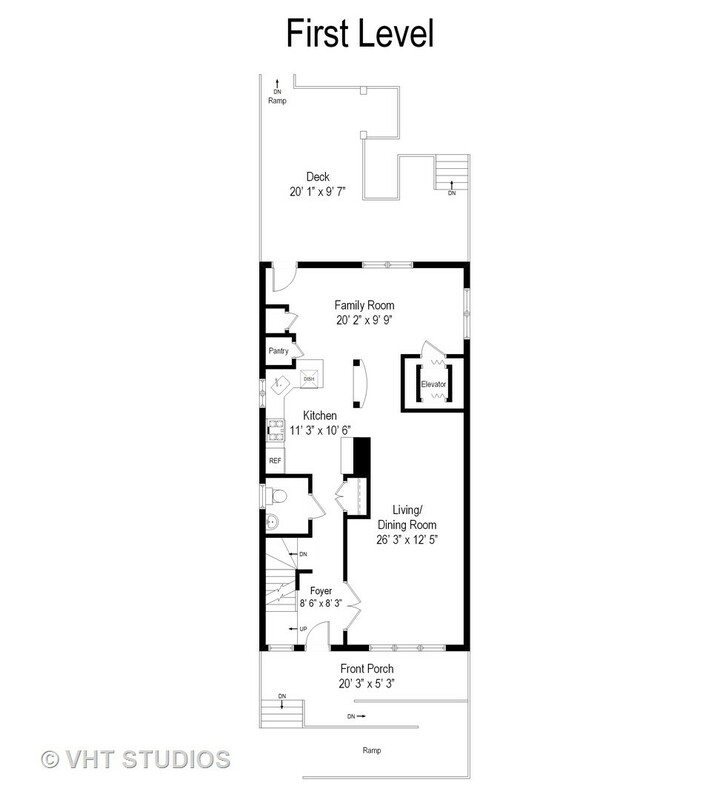 Second level has 3 bedrooms, one full marble bath with whirlpool tub, and multiple closets. 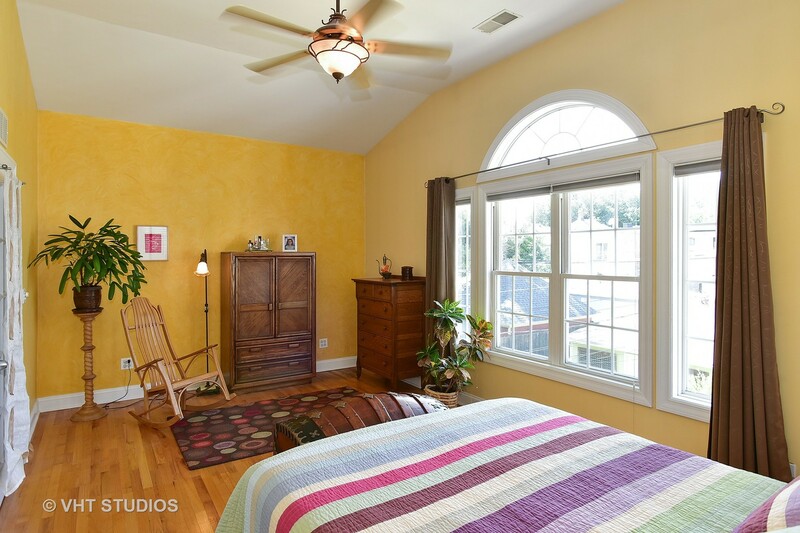 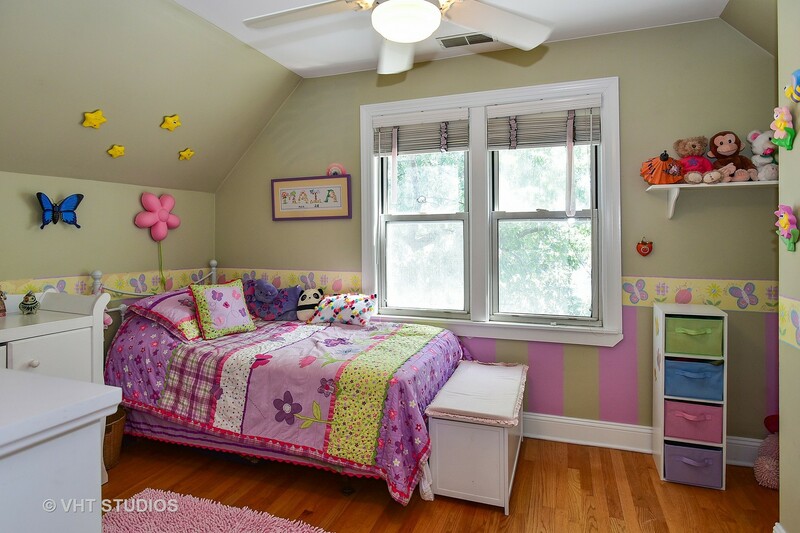 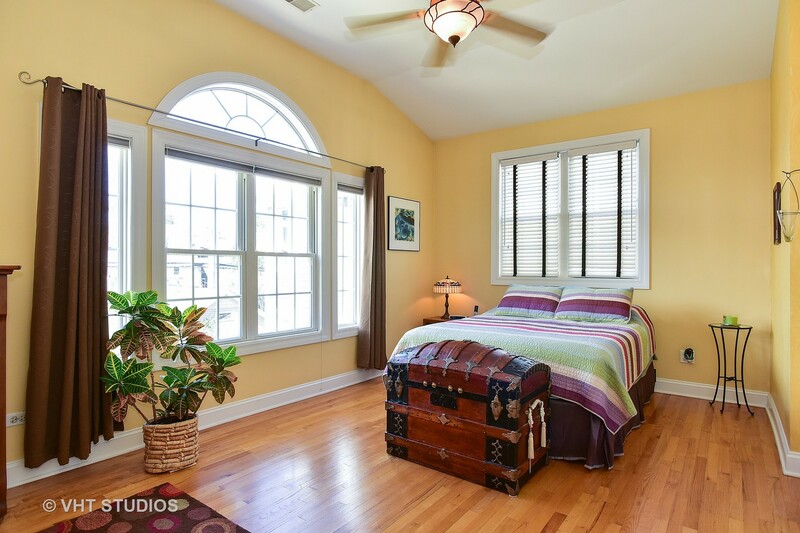 Master bedroom has vaulted ceiling and walk-in organized closet. 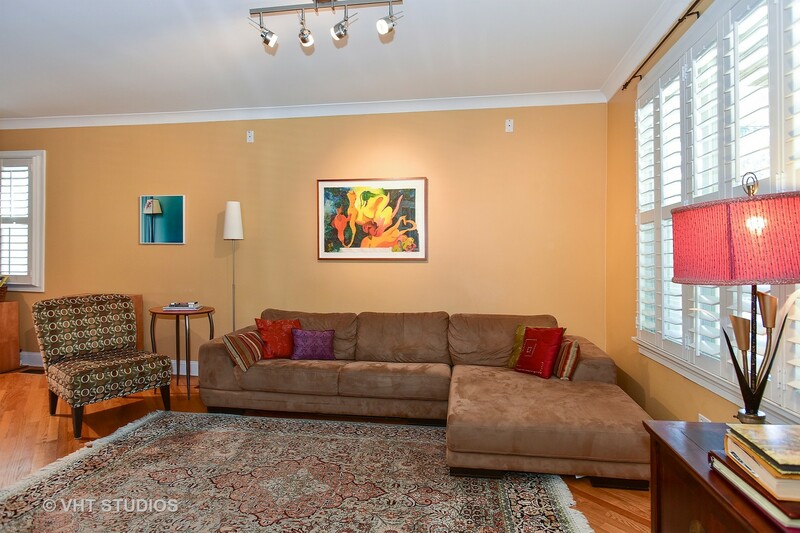 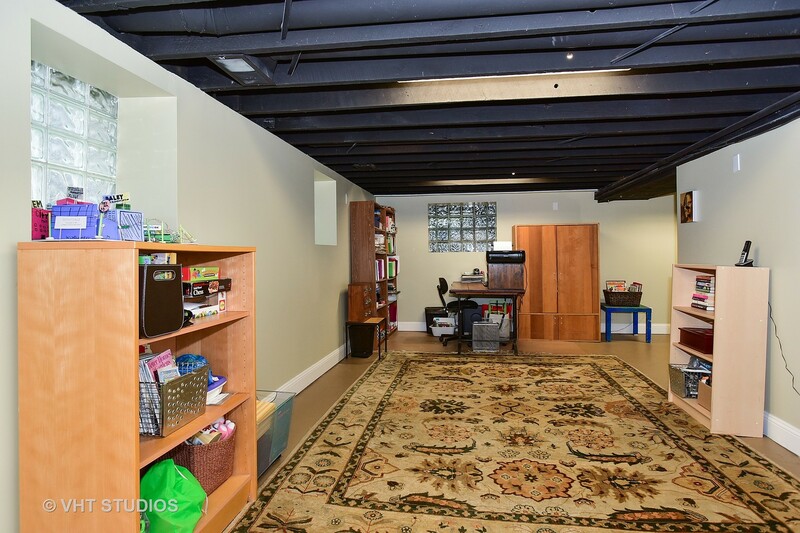 Semi-finished lower level functions as an office, rec room or extended family room with full bath and good storage. 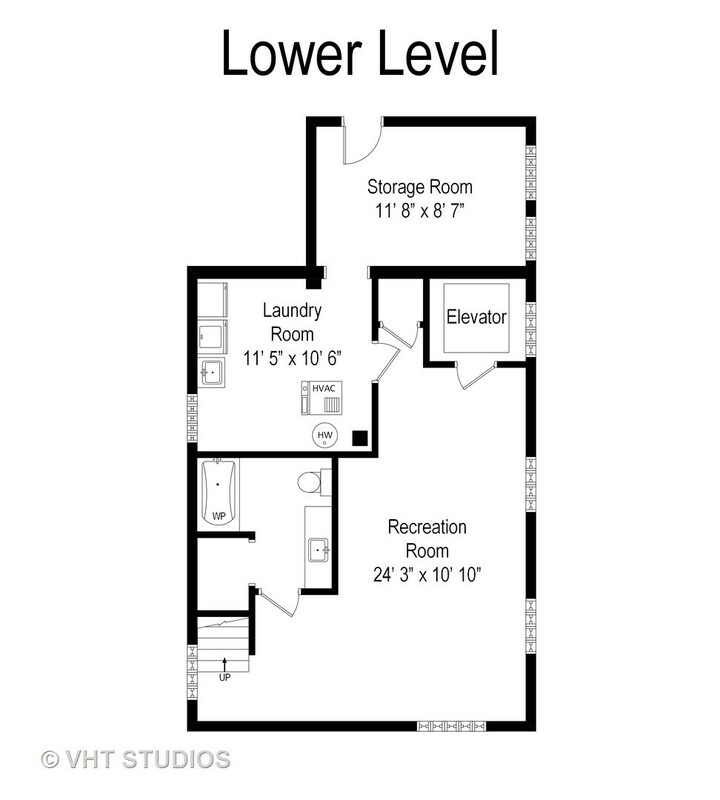 Make a point to see this wonderful home.